Internet Explorer is prone to crashes. Most of the time crashes takes place due to add-ons. Users who are facing constant crashes might want to start IE in safe mode (add-ons disabled). Type “iexplore -extoff” without the quotes in Start Search and hit Enter. This is the most simplest method. Simply type "Internet Explorer" in Start Search and you will find the one which can run without the add-ons. Once you have IE (no-add-ons) open click on 'Tools' in the menu, then click on 'manage add-ons', A window will popup titled 'Manage Add-ons'.... Make sure tools and extensions is selected in the left plane and once selected you should see all the add-ons on the right. You can right click on each add-on and disable the one causing the problem or if you are not sure disable them all and enable one at a time until your browser crashes again. 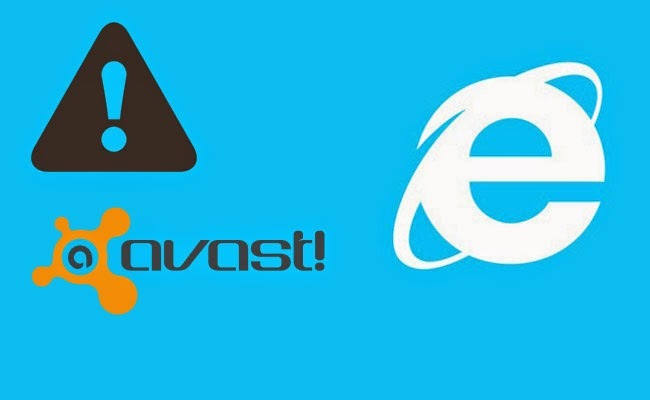 In this case we know that the problem is the Avast Add-on so below is the instructions to fix the Avast add-on issue. - Start avast! program- Click on the right side on SETTINGS- Choose "Troubleshooting" and untick option "Enable avast! self-defense module"
In the Root directory c:\ you should now see the ProgramData folder. 4. Now navigate to the 'log' sub-directory. - Choose "Troubleshooting" and tick option "Enable avast! self-defense module"